Sambar is a very well known recipe in the southern parts of India and now in North India as well.But still being from Kerala,I have learnt two methods of making sambar by now and there are many other variants with one veg alone combinations.This is a recipe( which I don't frequently make )that I learnt from my MIL and this sambar prepartion is different from that my mother makes.This is a slightly lengthy process of roasting the shredded coconut and then grinding it to a smooth paste.And by now,you might have understood the reason of me not making it often but the dish is very thick, delicious & flavorful such that it can be just served with plain rice alone with no additional side dishes.Do check this out with steamed rice or dosas !! -Add the vegetables, asafoetida. at this point except tomato.Cook again until tender. -Cool down and grind adding little water to a smooth paste. -Add this to the boiling vegetables,add tomato.Bring to boil.Wait till it thickens for 7 minutes. -In another pan,temper the sambhar by adding 2tsp of oil in the pan and splutter mustard seeds,fry curry leaves and red dry chillies.Saute shallots till pinkish brown,Add this on the cooked sambhar. * If you are using pressure cooker to cook the dal,make sure the dal is not very mushy when cooked. * You can add tamarind pulp instead of tomato. * You can add 2-3 shallots when roasting coconut too,adds flavor and my MIL does it. 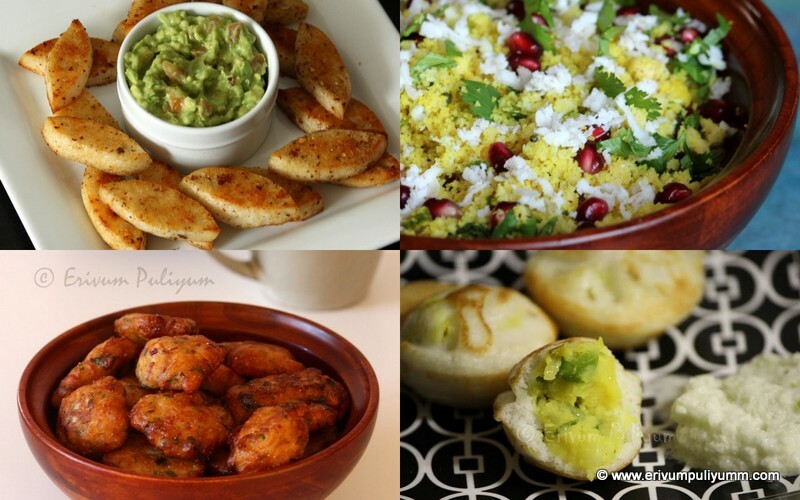 * You can add more vegetables too or replace the existing ones with some other veggie. * You can cook the toor dal and veggies in a pressure cooker but it shouldn't be over cooked. * Try using the whole spices for grinding,adds more flavor. 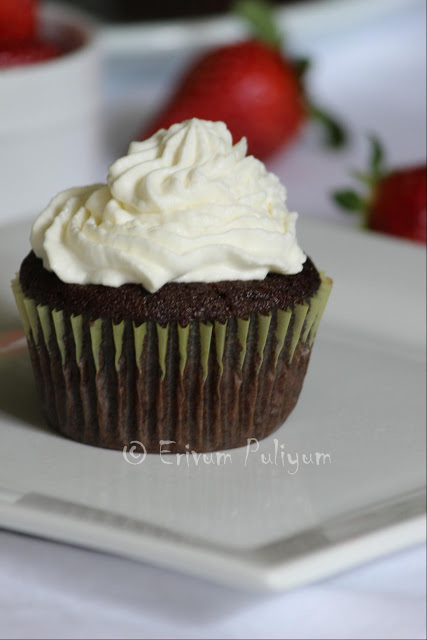 Wow that looks absolutely delicious!!! Very new style. Sambar looks yummy and delicious. Delicious and comforting.. Love this version of Sambhar..
this one is lengthy process but gives excellent taste..
this is the type of food I just love eating! 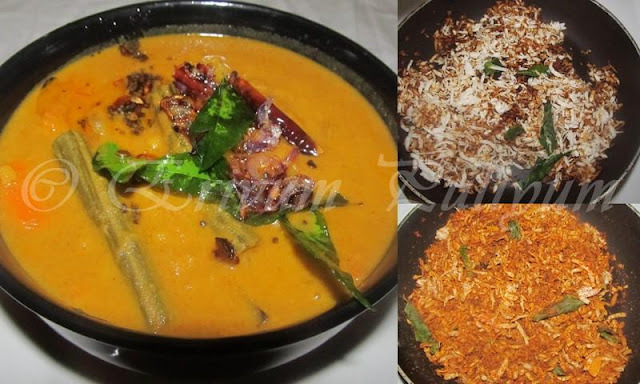 Wont mind having it anytime..Inviting and delicious sambhar. yummy!!!!!!! !i love this preperation.so flavourful! Love the wonderful flavors in this sambar..
Really yummy and I love it! This is simply droolworthy. The tempering looks too good. 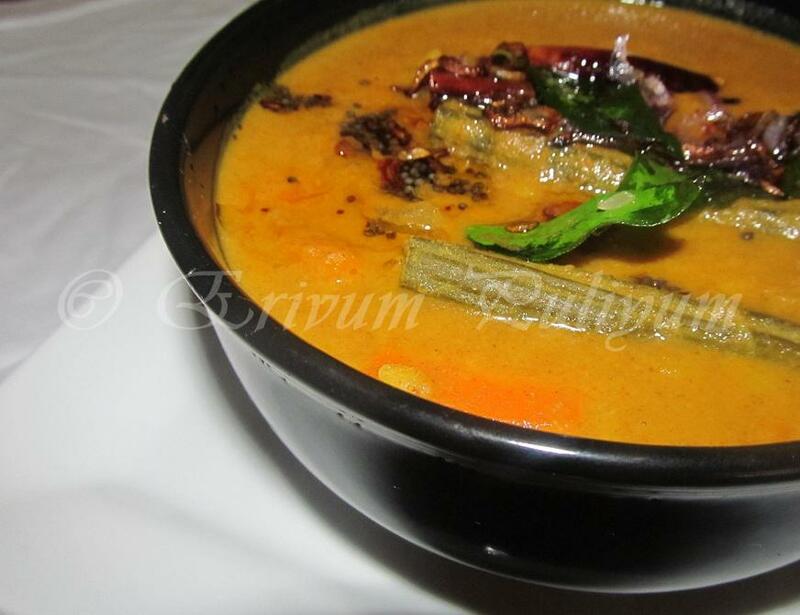 Sambar looks yummy and delicious..
Never tried this style.. looks Delicious! 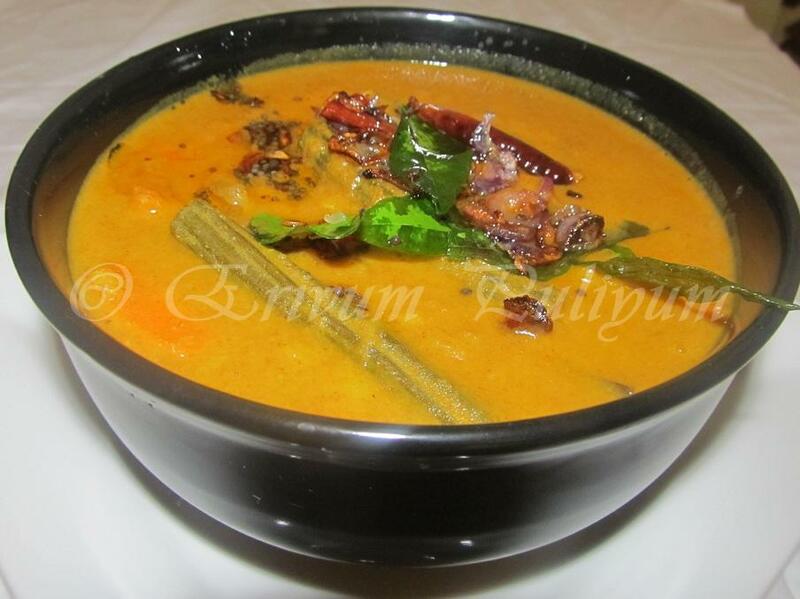 Yummy n flavorful sambar, looks so delicious. Julie! looki like it full of spice...loving it! myself a south indian..love Sambar very much.Your dish looks so delicious..
very aromatic n delicious sambar...loved your version!! Love the flavor of varutharacha sambar,looks so delicious. Nothing tastes as good as this sambar!! Looks so tempting!! Looks so colorful and tasty! 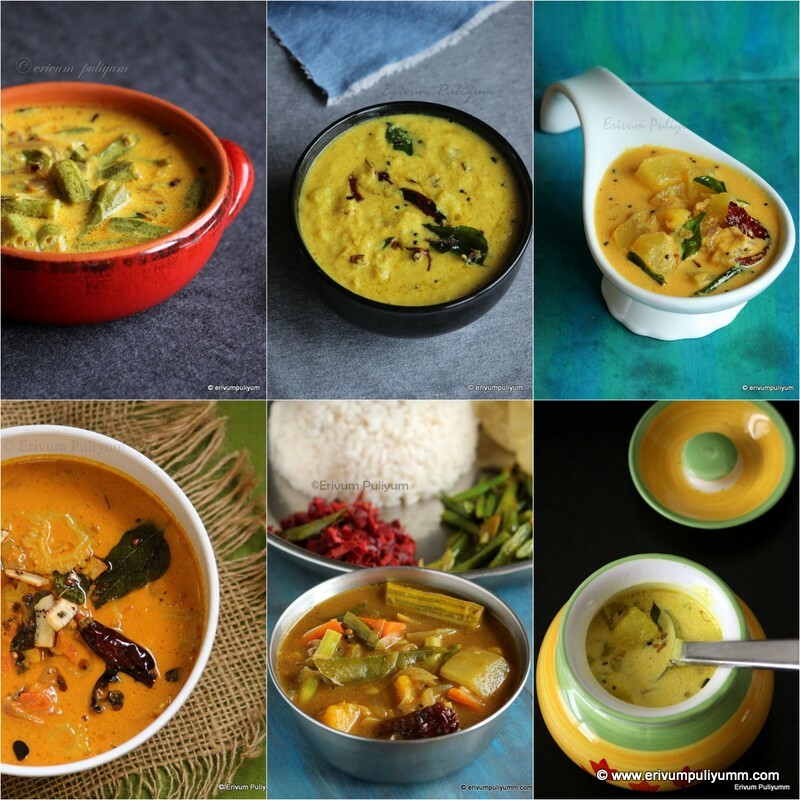 Sambar looks delicious... beautiful colour..